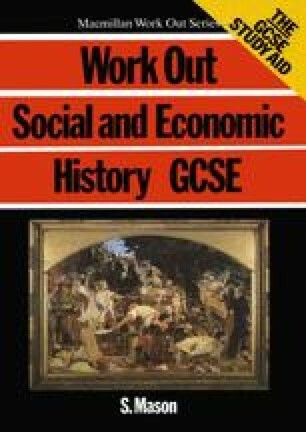 Industry is one of the most important topics on the GCSE Social and Economic History course and you are certain to get at least one question on industrial change in your exam. All the examining boards have a section on industry in their syllabuses. So this is one topic you can’t afford to avoid!